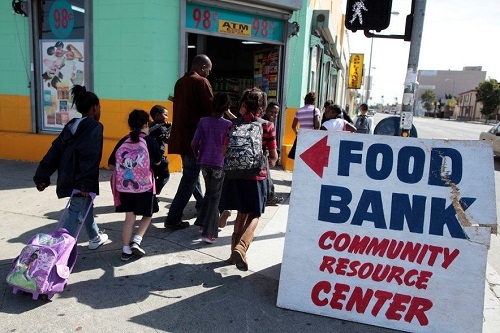 The United States’ principal strategy for dealing with extreme poverty is to criminalise and stigmatise those in need of assistance, a report by a UN independent expert has found. “The evidence is everywhere. On Skid Row in Los Angeles, 14,000 homeless persons were arrested in 2016, including for urinating in public and other “quality of life” offences, while overall arrests in the city were declining. For those wondering what the problem is, the answer is not hard to find. In 2016 there were only nine public toilets available for some 1,800 homeless individuals on Skid Row. The resulting ratio of one public toilet per 200 individuals would not even meet the minimum standards the UN sets for Syrian refugee camps.